The holidays are in full swing and while you’re rocking around the Christmas tree your makeup might be migrating other places. 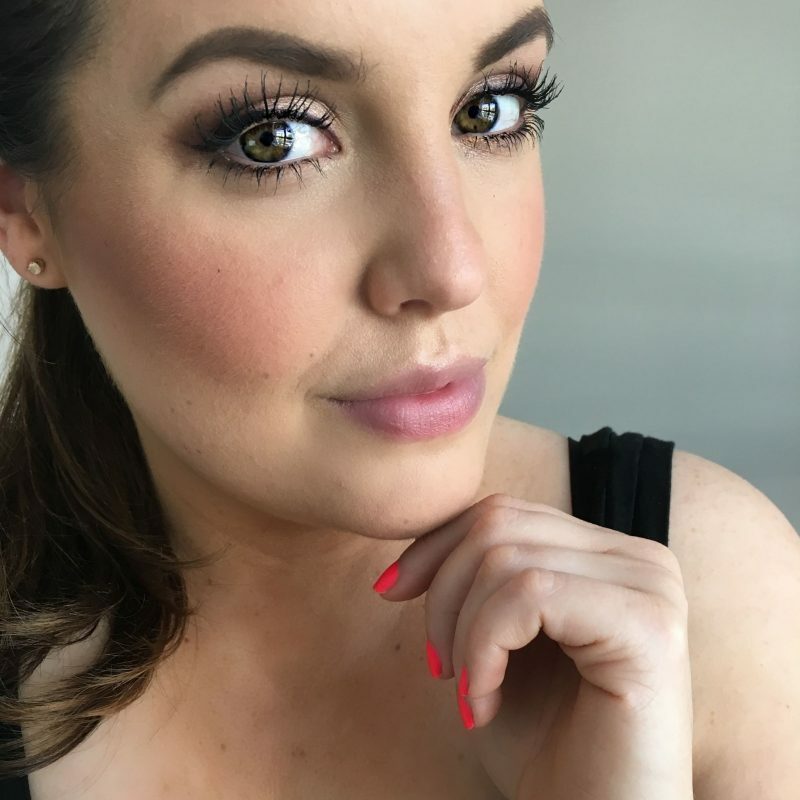 Here are my top makeup picks for a face that makes it all night long and stays photoready for those memory making moments. When it comes to picking my makeup look for a long night of simply having a wonderful Christmas time (see what I did there?) I immediately think of my base first. For keepin’ it fresh and a boost of hydration at the same time I reach for the Laura Mercier Hydrating Primer, and then follow it with my ultimate flawless base of choice, Illamasqua Skin Base. Think medium to full coverage that looks like skin, lasts all night and doesn’t have sunscreen so no nasty flash back. For under eye concealer I always reach for my beloved MAC ProLongwear Concealer in NW20, which isn’t pictured because mine is coming to its last days and looking slightly worse for wear. To keep things from looking flat in photos (why didn’t I know about this back in my clubbing days) I like to contour a bit, and I’ve been loving the MAC Sculpting Powder in Sculpt for this. Its a nice neutral brown (not grey, not warm) that makes looking like you were born with amazing cheekbones easy peasy. I then pop on a bit of blush to bring it all together (contour without blush just doesn’t look right to me!) and always reach for the longest lasting blushes I own – like Tarte Amazonian Clay Blush in Captivating. Moving on to eyes, priming with the NARS Smudge Proof Eyeshadow Base means my shadow isn’t going anywhere anytime soon. Then I love to reach for a little sparkle for the holidays, and my favourite is the new limited edition Dior Mono Fusion Shadow in Mirror, which is a gorgeous champagne gold and stays put and doesn’t fall down. Of course what better with some golden shimmer? Black winged liner, and my choice naturally is the Kat Von D Tattoo Liner in Trooper. You know the deal here – awesome precise brush, super black, lasts all day, and so on. Top it off with waterproof mascara so there are no smudges from laughter induced tears; My favourite is of course, L’Oreal Voluminous Butterfly in Blackest Black. Finally some finishing touches. If you have sparse or thin brows like me, you’ll know all too well they tend to disappear in photographs. I fill em in as usual and beef them up with a bit of Benefit Gimme Brow in Medium Deep to help frame my face. And of course, what frames a face better than a gorgeous smile – this is usually the time when I am tempted to whip out a bright or vampy high maintenance shade of lipstick, which I inevitably will regret (think mingling+eating+drinking+kisses under the mistletoe = all sorts of bad lipstick moments) So instead I reach for something nourishing with a touch of colour that just makes my lips look lush, like my absolute favourite Clarins Instant Light Lip Perfector . What are your party beauty favourites? Do you have some tried and tested products that always hold their weight?